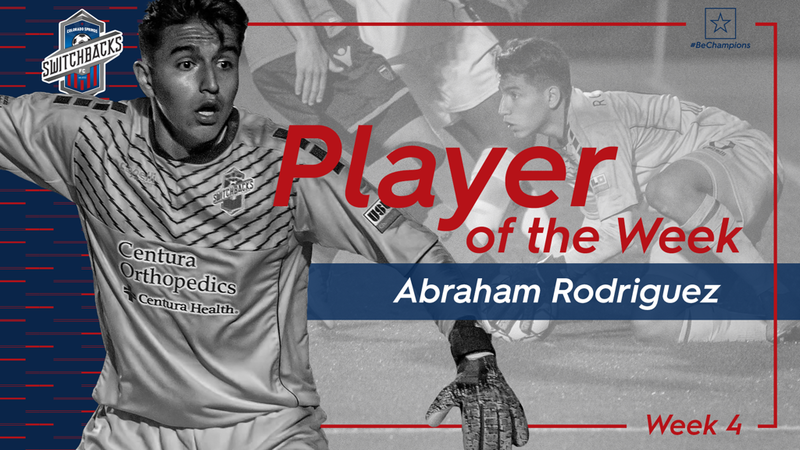 Colorado Springs, CO (April 2, 2019) – The USL Championship officially announced today that Abraham Rodriguez has been voted the USL Championship Player of the Week for Week 4 of the 2019 season. 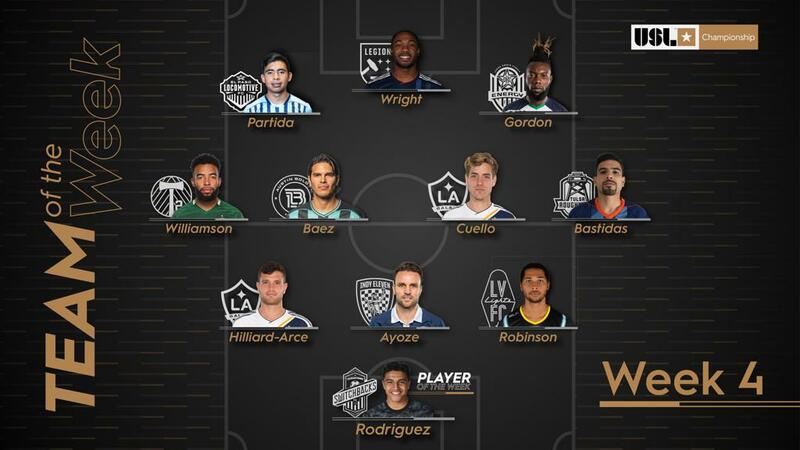 Rodriguez is officially the second youngest player in the history of the USL Championship to earn Player of the Week at just 16 years of age. Rodriguez played a critical role in the Switchbacks' 2-2 draw on the road against the Phoenix Rising FC. 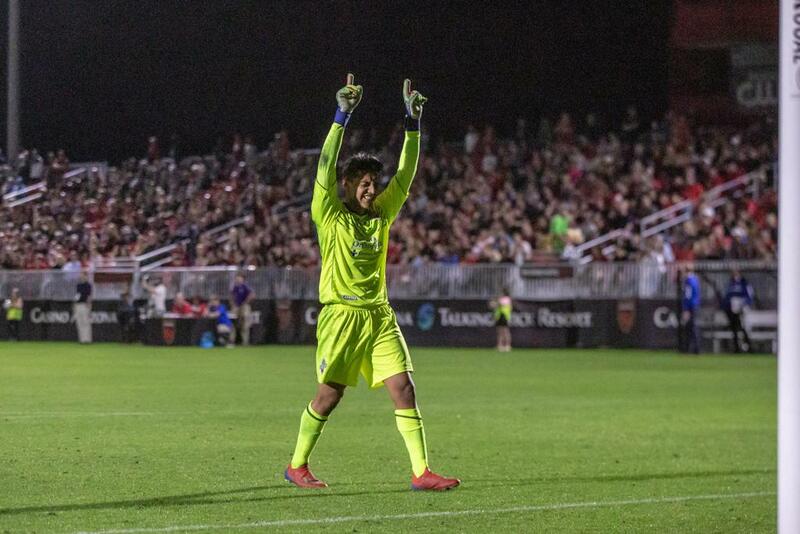 In his professional debut, Rodriguez recorded 11 saves, including a penalty kick save in the 79th minute on Phoenix's Soloman Asante. It was the second-highest single-game save total of the 2019 Championship season. Rodriguez received 40 percent of the poll conducted by a national panel of independent media representing every USL Championship market. The Switchbacks are on the road for their next game on April 6th against Orange County SC. The Switchbacks return to Weidner Field on Saturday, April 13th to face Reno 1868 FC on poster giveaway night with the Gazette, where draw-string bags will also be given away to the first 500 fans courtesy of Capelli Sport. Full 16oz beers will be available for $1 for the first 30 minutes after gates open at 5:00 PM. 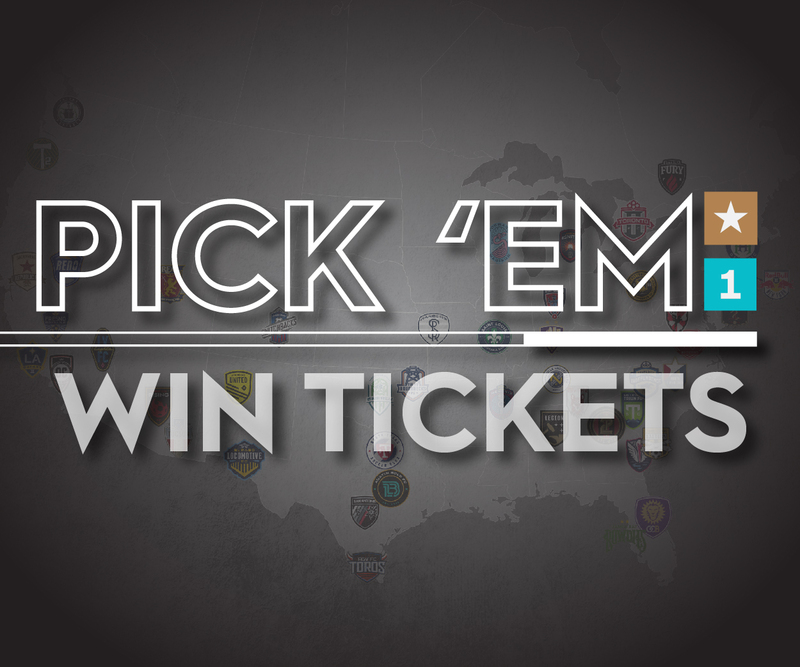 Tickets start at just $12 and are available HERE. For the price of a Switchbacks ticket and 2-5 beers, it is cheaper than buying 2-5 beers at a bar or restaurant. For media pass requests, please contact Communications Manager, Cody Costra.